Have any of you ever taken the StrengthsQuest evaluation? Of all the personality and leadership evaluations, it is my favorite. Its centers around the idea that if you know your key strengths and focus on those rather than your weaknesses, you will be able to accomplish more. It’s a strategy successful companies and organizations adopt as well. Figure out what you are really good at and do more of that. Most people I talk to who have taken the evaluation are not too surprised by their results because its usually identifies the traits that come most naturally to you. I wasn’t really either. One of my top five strengths was involvement. I believe this strength and value is core to why I love my job. Involvement as a strength is all about one thing: not sitting on the sideline. For the Chamber, involvement is finding solutions to the issues facing our community, and inspiring others to get involved. It is bold leadership and the willinginess to take a stance on important issues. As a chamber and as a business community, we need to prioritze and insist on being involved in the process, not just waiting to evaluate the solutions. Now is the time to both exemplify and advocate for bold leadership. In our efforts to represent and advocate on behalf of the business community, we want to make sure we have it right. This means spending time talking to and understanding local businesses and sharing local testimonials and data that support our strategic initiatves. It also means, elevating the exposure of business leaders in our community so their voices and vision are leading the way. In order for our business community to come together and move the needle on key issues, we have to identify which initiatives and strategies will have a measurable impact. We have focused on engaging in purposeful and actionable projects, and developing innovative programs and events that will help us move the needle. 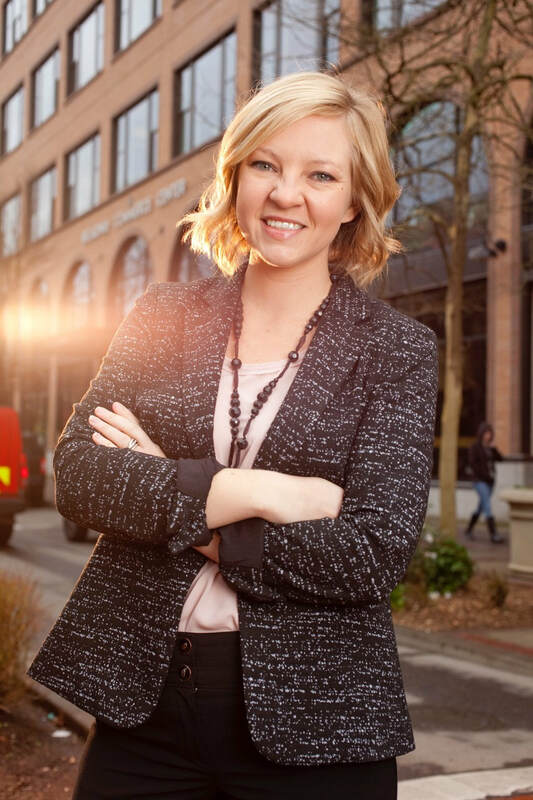 Whether it is the launch of our new Eugene Young Professionals program, hosting our first Economic Summit, leading initiatives through Better Housing Together, advocating for ride-sharing services, or supporting numerous development projects, we are dedicated to innovative strategies that transform our economy. As a small team with a big vision, the health of our organization is key to executing on our mission and serving our members. For a strong organization, we must have a strong brand and reputation in the community. With a new creative strategy we have refreshed our communications and are expanding our reach and impact. During this year of transition, we are looking internally as well for ways to do our jobs better. We are building a dream team with incredible staff in the right places. This focus has helped us achieve success and think strategically about where and when to get involved. It is helping us identify and balance our core strengths so we can help move our community forward. We want to hear from you. What does our best future look like? Use #ChamberEvolved to share your vision.